We’re nearing the end of the 12 Days of Christmas in Nature. We’ve crafted ornaments, learned ways to stay warm, made trail mix and fed the birds… what better way to settle in for winter than relaxing with a toasty fire? a practical purpose, starting fires! in a basket by the hearth. 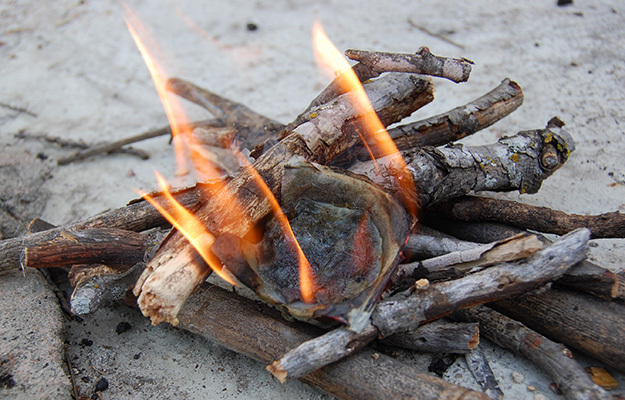 Do you have a favorite fire starter that you craft from recycled materials?